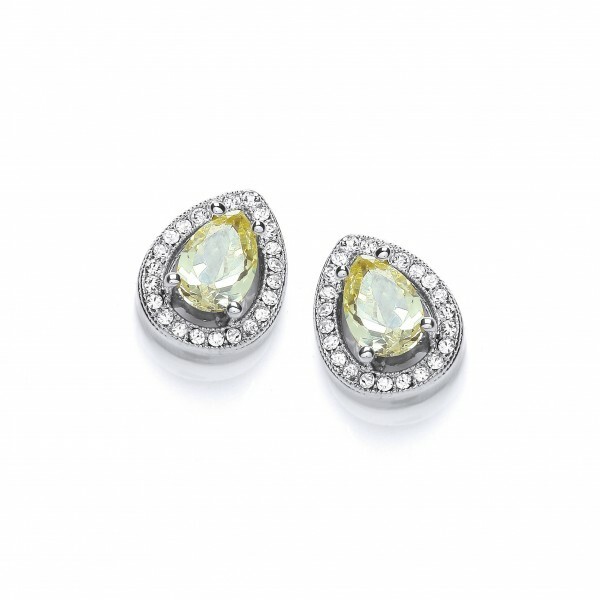 Beautifully showcasing Buckley London's sophisticated aesthetic, these flawless yellow-diamond coloured earrings are a modern interpretation of the classic style. 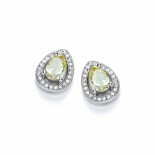 Wear this intricate treasure to add stylish flair to every look. Matching necklace (CZGN250) also available.